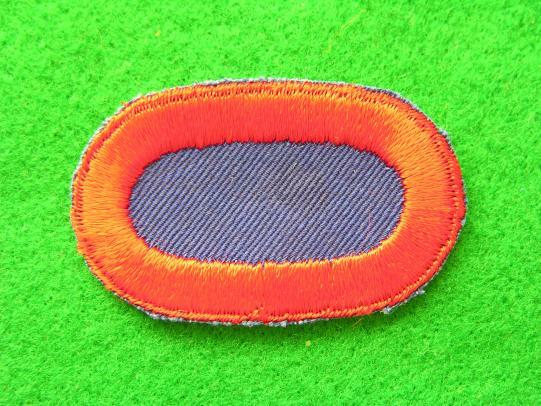 A early 1960's U.S.Army Special Forces Para oval. 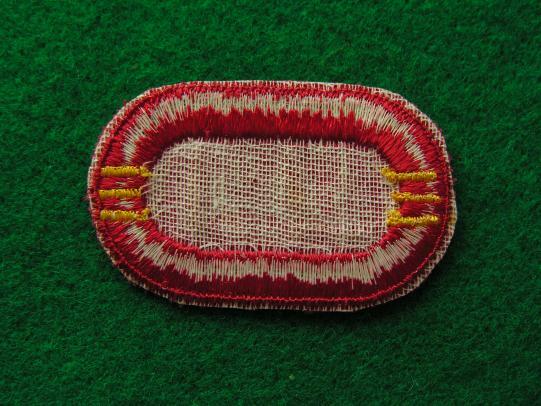 Embroidered on twill in mint condition. 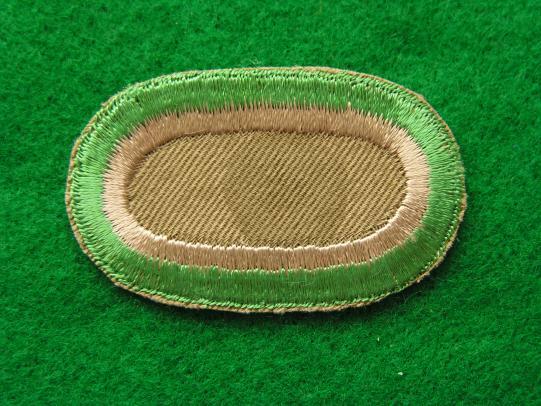 American Special Forces Oval, fully embroidered in mint condition. 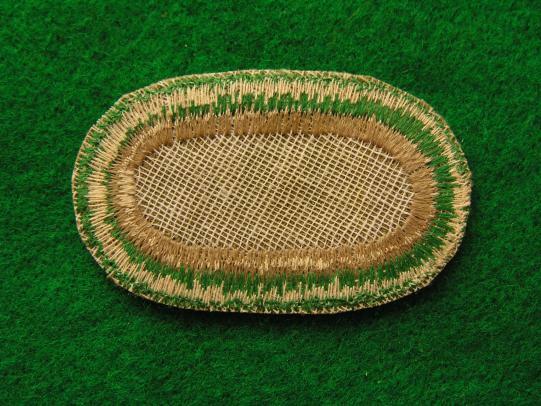 A good 1st Para Oval embroidered on twill material in un-issued condition. 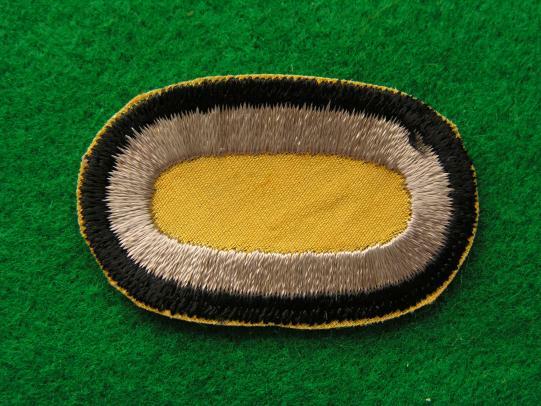 A U.S. Army 75th Ranger Battalion oval, embroidered on twill in near mint condition. 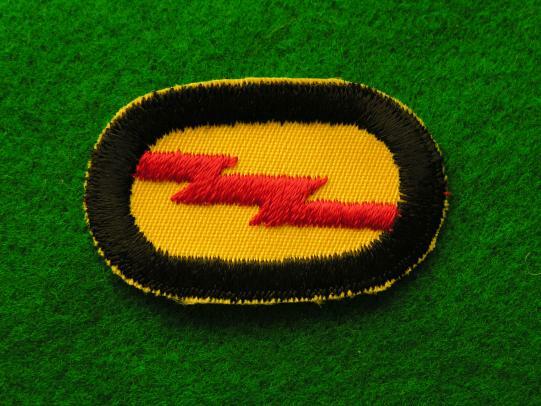 U.S. Army 3rd Battalion 320th Artillery Oval, embroidered on twill with a cheese cloth backing. 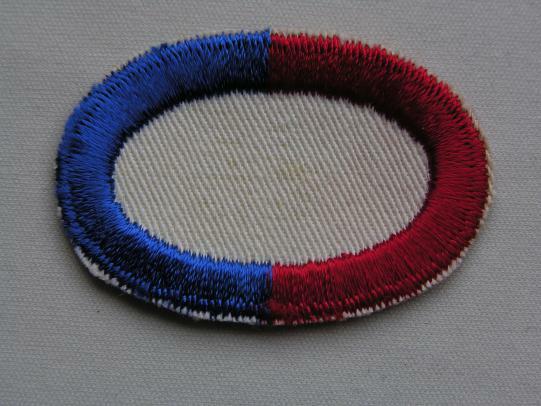 A 101st Force Command Oval, fully embroidered example. 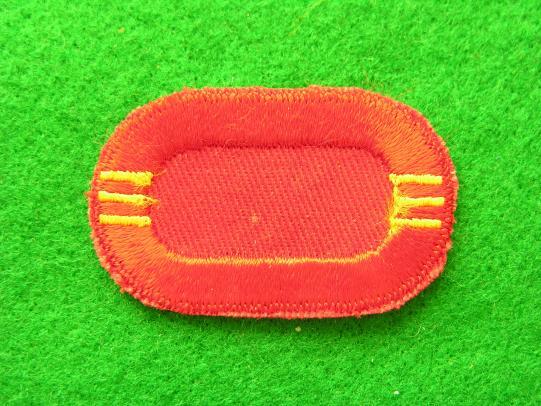 An Airborne Artillery oval in near mint condition, embroidered on twill with cheese cloth backing. 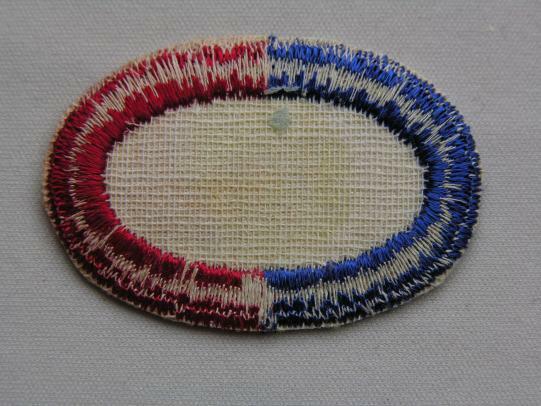 A 600th Quartermaster Company oval, stain mark to the centre of the oval. 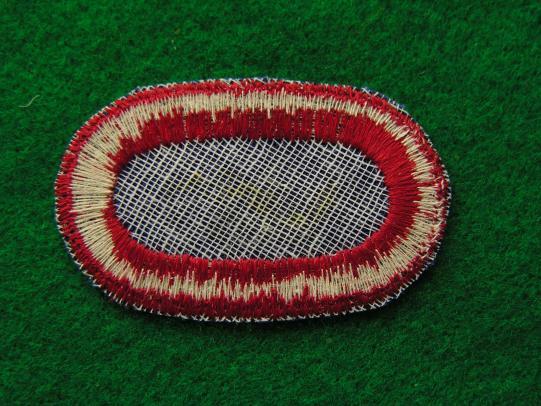 Embroidered on twill with a cheese cloth backing. 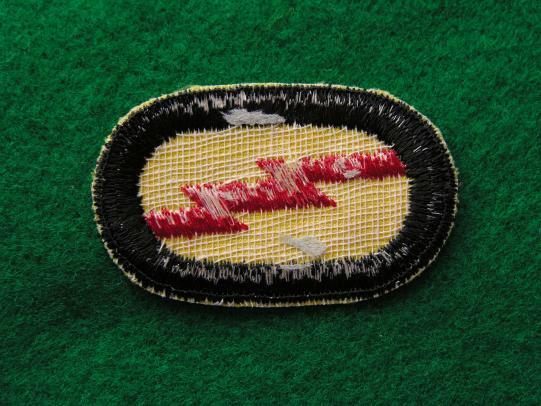 A good Military Detachment West Point oval, embroidered on twill with a cheese cloth backing. 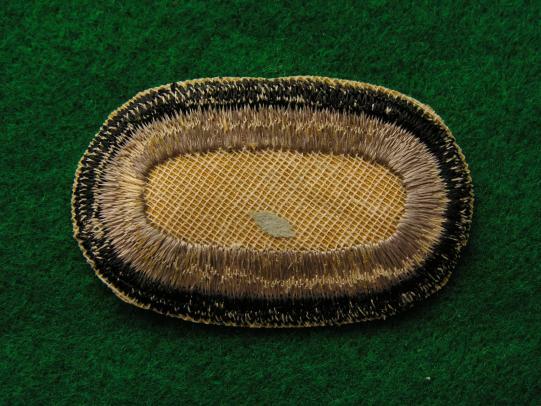 A good 505th Oval embroidered on twill with a cheese cloth backing in near mint condition.